A new chapter at the switching of nations is added to the world of judo. German athlete Marie Branser will switch to the Democratic Republic of Congo, DR Congo. Branser will soon compete for DR Congo at African Championships. The 26-year year old inhabitant of Leipzig will continue to live in Leipzig but obviously travel a lot more. Branser devoted her bachelor work to a thesis about switching of nations by athletes and this time takes her chances herself. 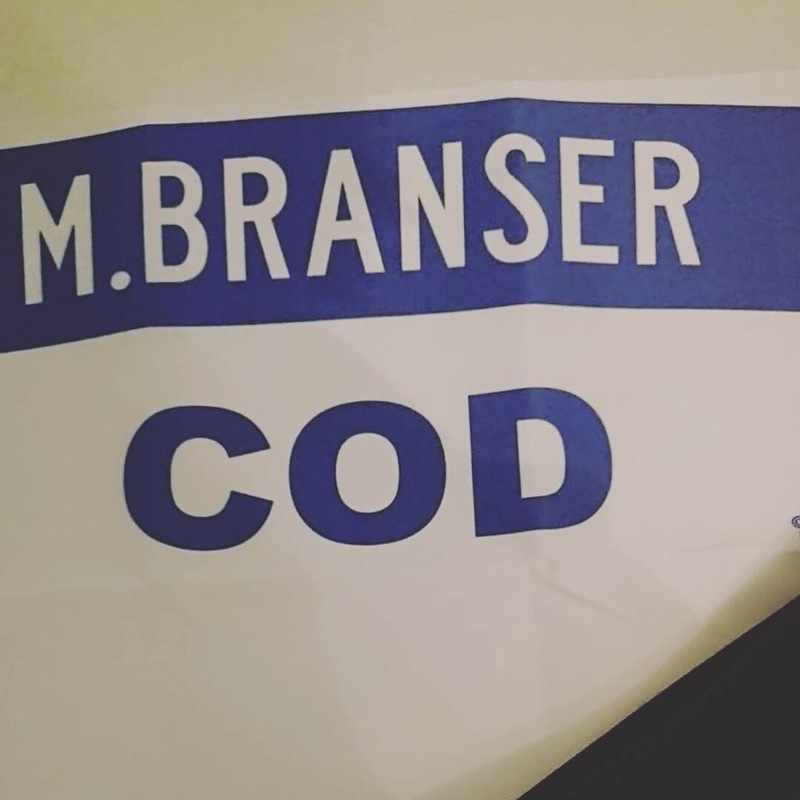 Branser won nine medals at European Cups and bronze at the European Open in Glasgow. She captured four medals at German Championships and was multiple University champion in her country.